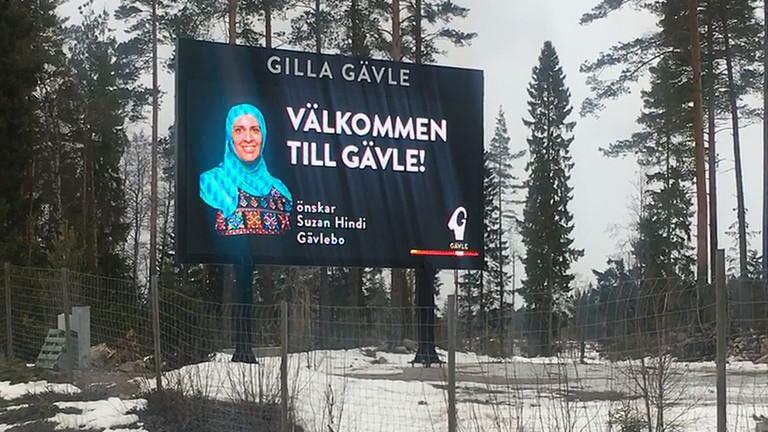 A municipality in Sweden has come under fire for a welcome sign featuring a prominent local Muslim woman tied to a controversial mosque. Explaining the billboard as a gesture celebrating diversity, the costal municipality of Gavle welcomes people with the image of Nizam Hindi - a local Muslim woman who helps run the controversial Al-rashideen mosque. Not everybody feels this way - such as Sweden Democrats MP Roger Hedlund, a member of the municipality council. "One should think what this is signaling. Some indeed use this garment, the hijab, voluntarily. But not everyone. This a garment that for millions of women around the world represents a lack of freedom," said Hedulnd in a quote by news website Nyheter Idag. ... Don't you think that in this now women are in prison in Iran and punished with a punishment for whipping them off the veil? Don't you think that women are stoned to death in Saudi Arabia for taking off the veil. 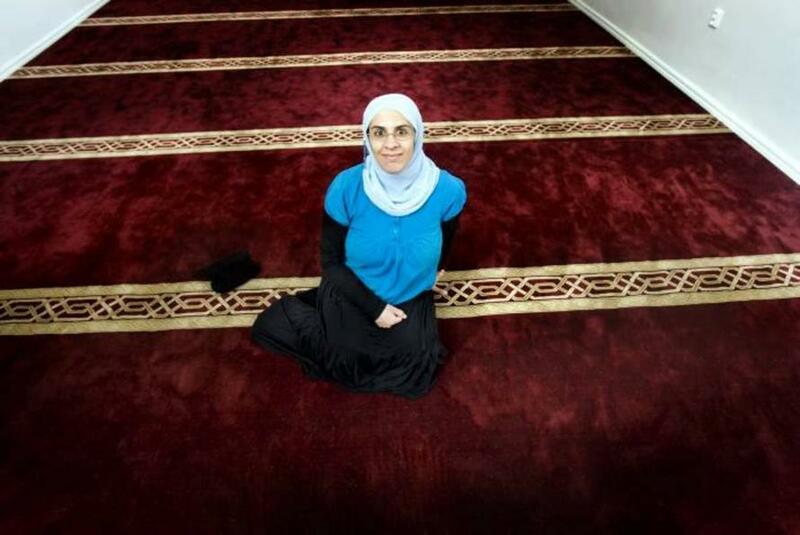 Hindi was featured in a 2009 story by Arbetarbladet when the mosque opened, where she was described as a guide for Gavle Sunni Muslims. She described how the congregation had to submit detailed plans to convert the methodist church - telling the magazine "We had never been able to dream that it would be so nice." The mosque was funded by a grant from Qatar and furnishings from Saudi Arabia. "If I had a woman in front of me when I pray, it will be quite difficult to concentrate on the prayer. I feel bad when I hear people who think we are oppressing women, Nizam says," wearing a hijab she would be beaten or arrested for not wearing in certain parts of the world, such as Iran. It is unclear if Nizam is still affiliated with the mosque. The mosque's Imam, Abu Raad, was accused by a local newspaper of collecting money for terrorist groups in Iraq and Syria, along with spreading radical Salafist ideas. After the newspaper's editor-in-chief received death threats over the criticism, the man who issued them was sentenced to two months in jail.